It looks like your old sneakers are in style now! The “ugly shoe” trend is being taken to a whole new level. 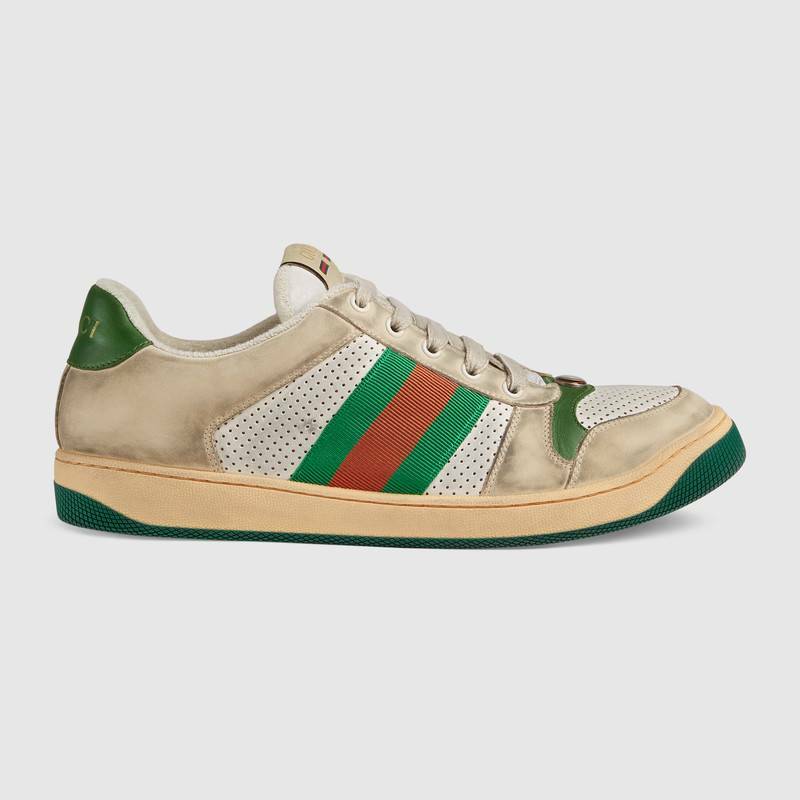 Gucci is now selling sneakers that are made to look dirty and worn — something the fashion house describes as an “allover distressed effect” — for hundreds of dollars. 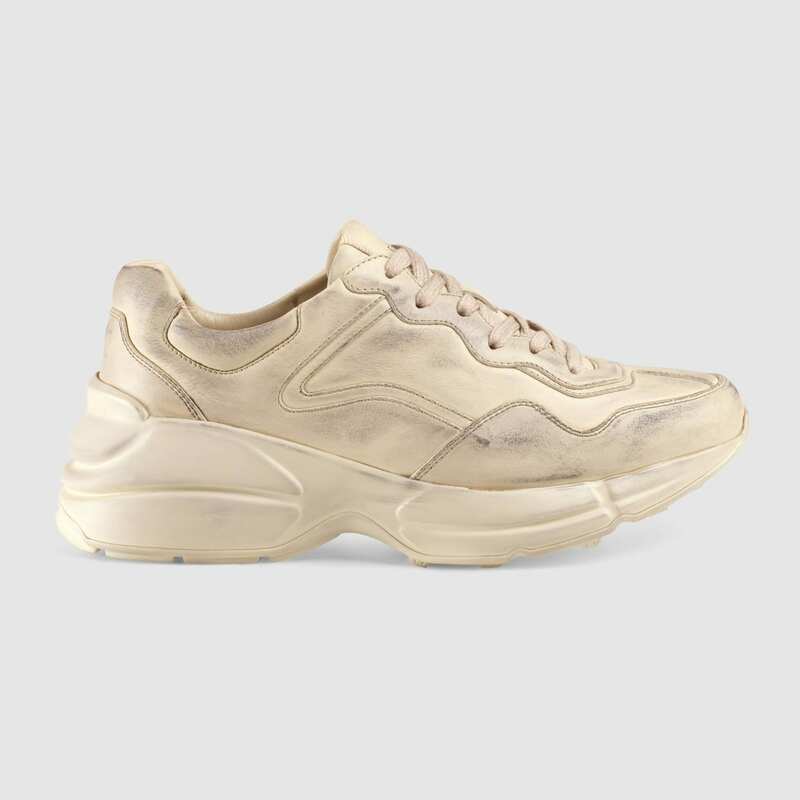 A men’s version of these “distressed” sneakers is going for $870 and a women’s version is available for $790. While it seems a bit ridiculous to purchase a pair of worn-looking sneakers for that much money, the good news is you don’t have to chuck your old sneakers, after all. Because apparently, they’re in style now. As you might imagine, the internet had quite a lot to say about these faux dirty sneakers. Many people took to Twitter to express their opinions and confusion. All in all, it doesn’t seem like there are tons of folks who are willing to drop this kind of cash on dirty-looking sneakers, but that certainly doesn’t mean the dirty sneaker trend won’t catch on. We’ve all got that one pair of sneakers we just can’t bear to throw out, so maybe the dirty shoe trend isn’t all bad — if you were looking for the perfect excuse to wear those sneakers out in public again. 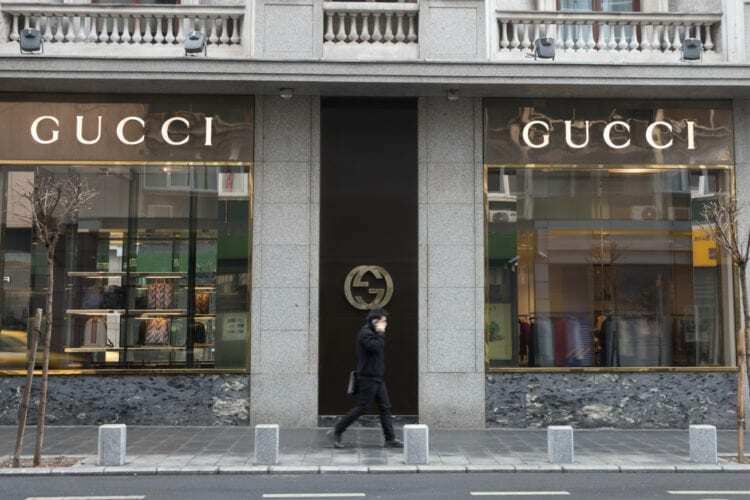 This isn’t the first time a seemingly ridiculous product has gone on sale from a designer brand, however, and it likely won’t be the last. 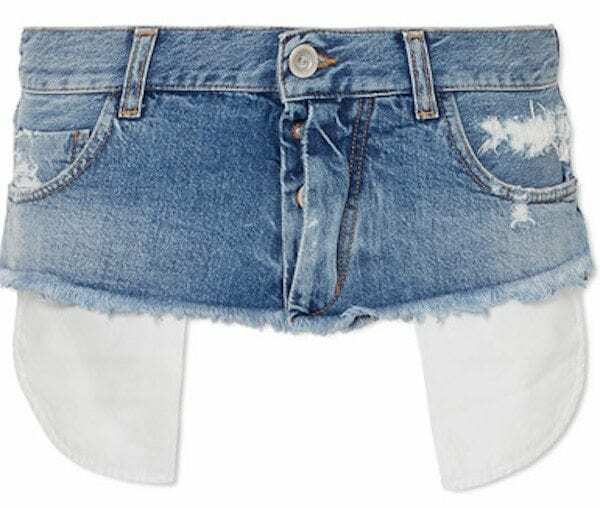 Remember when the Ben Taverniti Unravel Project released $405 crotch-less, leg-less jeans that were meant to be styled similarly to a belt? Now, yet another interesting fashion moment is upon us if dirty shoes are socially appropriate!